Build strength and flexibility in this slow flow class. This practice offers meditation, a slower progression of sequences, and the opportunity to hold postures longer, which brings the mind and body into balance. You will be encouraged to explore all the benefits of each posture while finding equanimity between challenge and release. The first half of class will be dedicated to warming up the body and quieting the mind. You will move through a slow Vinyasa flow creating awareness and connection in body and breath. The second half of class will be dedicated to restorative poses with props. In this gentle sequence, you will learn how to use the breath to help calm both body and mind while receiving light massage. The restorative poses will promote deep relaxation and reduce stress. This class is unheated and great for all levels. 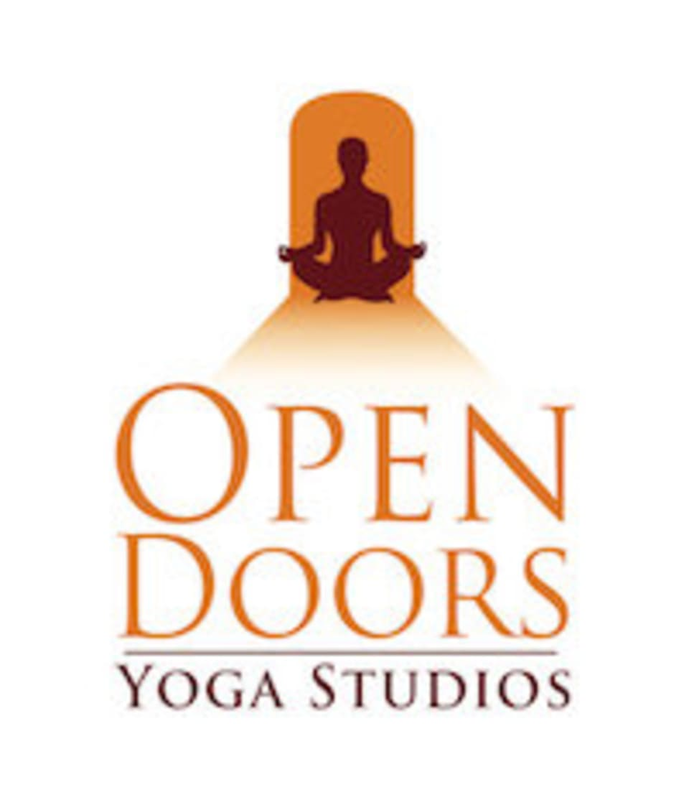 With the motto, "Free Your Body, Free Your Mind" Open Doors Yoga aims to provide students with the space and opportunity to transform their lives. There are no upcoming “Slow Flow Yoga (Room Temp) (All Levels)” classes on this day. Ample street parking available on Washington Street and Front Street. Municipal lot located off Commercial Street (across from Sacred Heart Church). SUNDAYS ONLY: Parking is available in the lot around the corner from Muscle Medics on Front Street. Live this class. Is such a great reset from the week. I feel great after this class!